Easy Trolls Party Food: Trolls Treats! A Trolls party isn’t complete without Trolls party food! 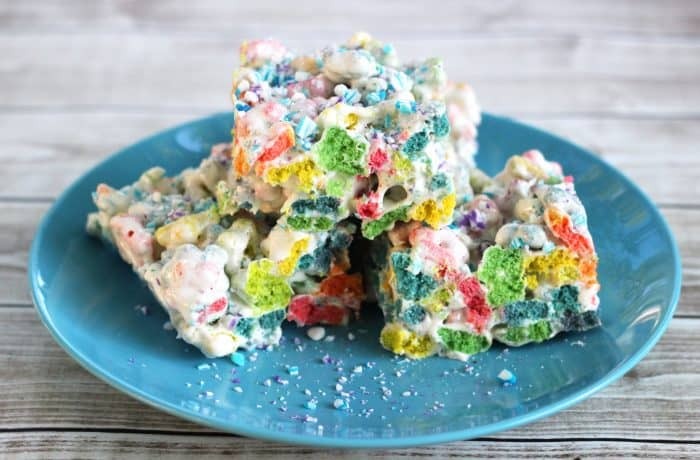 Use Dreamworks Trolls Rainbow Crunch cereal and just a couple other ingredients to create these delicious Trolls treats. Trolls fever happened at our house a while back and the kids couldn’t get enough of Poppy and the gang. 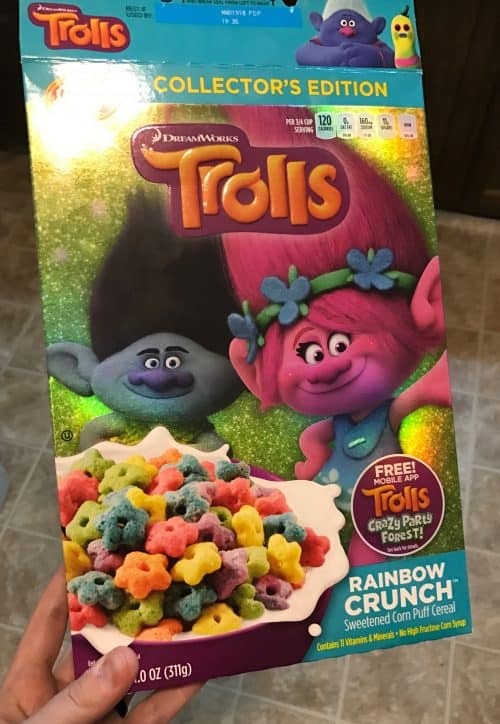 Sweet T picked out some Dreamworks Trolls Rainbow Crunch while we were at the grocery store and she and Gus enjoyed snacking on it until Mommy got inspired to make some colorful Trolls party food. Guess I owe them a new box. Not that there were any complaints! These Trolls treats make a perfect Trolls birthday party food option, or you can just make them with your kids for some rainy day fun. 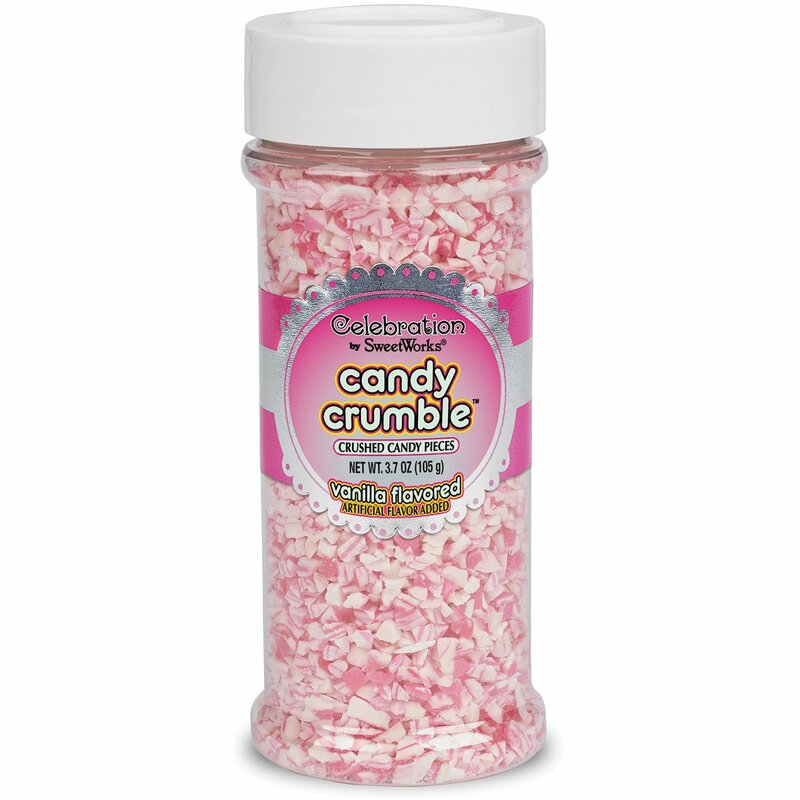 I topped my Trolls party food with blue and purple candy crumble just to make it have a little more pizazz, but using pink like Poppy’s hair would be even prettier. 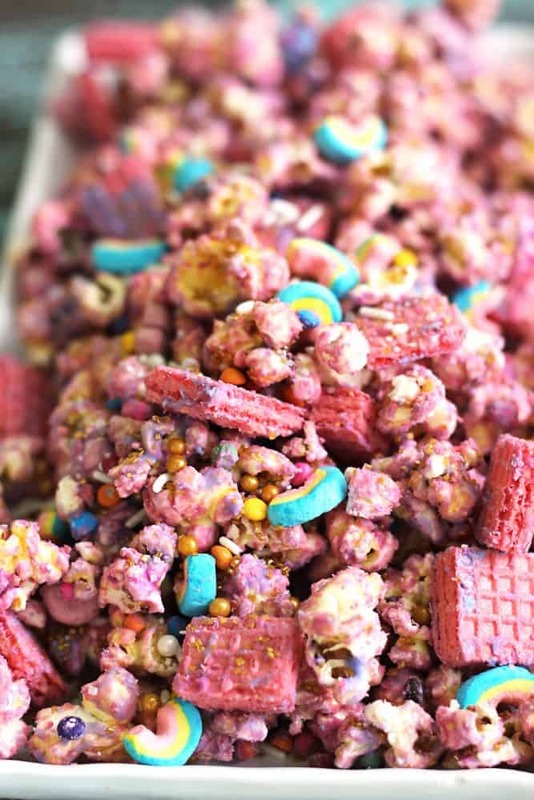 A full box of cereal will make more than a 9×13 pan of Trolls treats leaving you some leftover for snacking. Trolls Birthday Party Food: Trolls Treats! Add marshmallow creme and stir constantly until well blended. Press warm cereal mixture lightly into a buttered 13 x 9 inch pan. Enjoy this delicious Trolls party food! 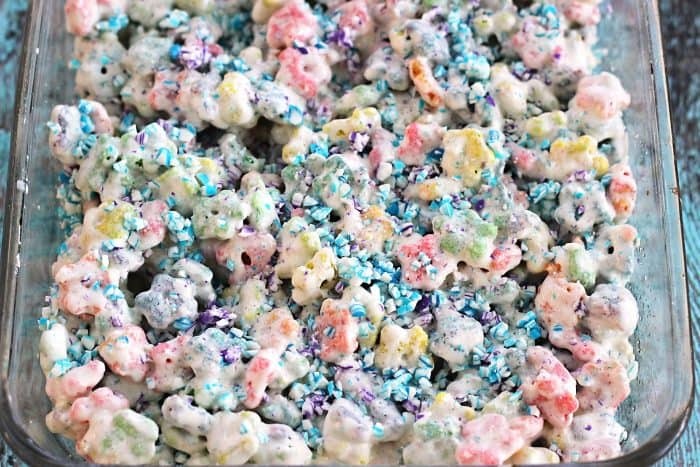 If you likes these Trolls treats, you’ll love my unicorn popcorn too.